3 Bedroom House For Sale in St. Helens for Offers Over £120,000. 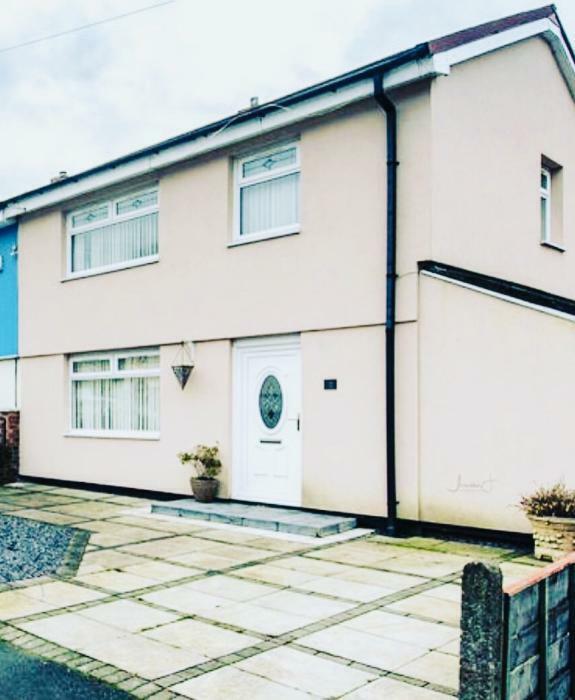 Renovated to an immaculate standard throughout is this semi detached, extended family home. The property has undergone a comprehensive program of refurbishment including the addition of a new roof, replastering and redecoration, new floorings, a new fitted kitchen and bathrooms to name but a few of the many improvements. The accomodation briefly comprises to the ground floor of; hallway, lounge with double doors through to an impressive white high gloss kitchen/diner, extended utility room, an extended bedroom/dining room with ensuite bathroom. To the first floor there are three well proportioned bedrooms and a modern bathroom. Externally there is a paved driveway to the front and a large garden to the rear.